Whose line – and, better, which non-profit – is it? 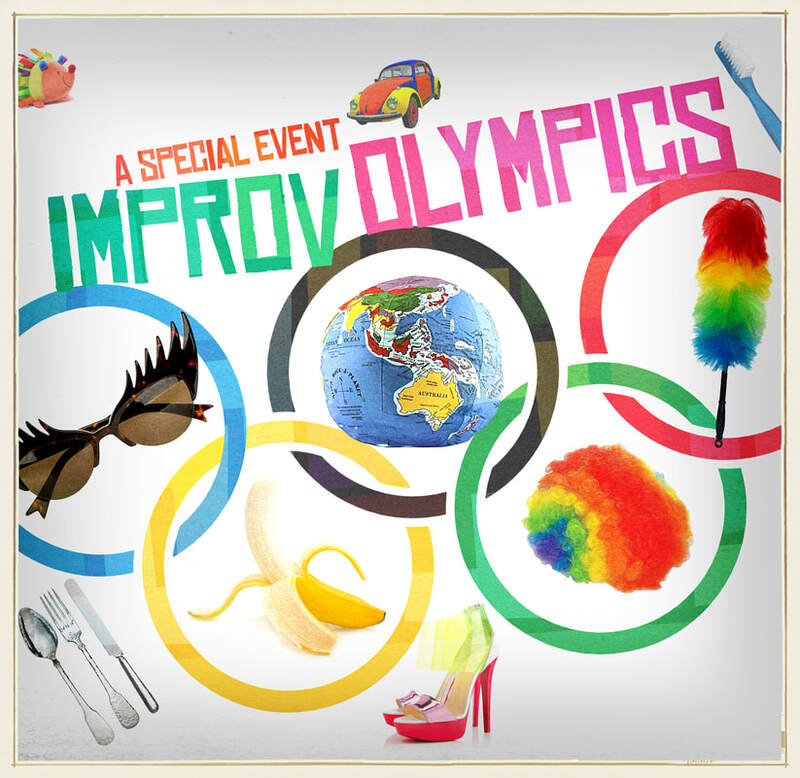 Teams from local organizations come together for a night of improv comedy and fundraising that’s proved to be a standout piece of entertainment. Cheer your favorites, and support the great work of a bevy of community mainstays.